For decades Dabur has become a household name. From health products to skin and hair care Dabur has given some of the finest products to the Indian market. It is one of the go-to Ayurvedic brands that promises to enhance the quality of living. 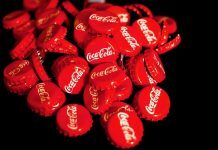 There are plenty of products that have literally changed the scene of the Indian market and build a trust that makes us all buy the products again. So there are few Dabur products that are must have for every family and we have listed them down for you all. Check them out! 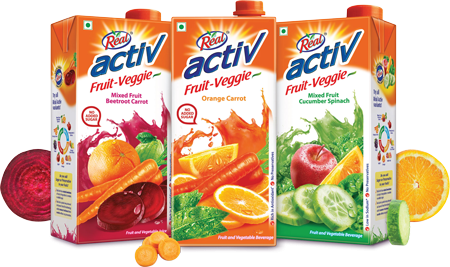 Real activ juice is one of the fresh and best juices in the market. The fruit juice comes in various flavors and the best thing about it is that there is no added sugar, preservatives thus it is completely healthy and refreshing. Also, the juice is rich in antioxidants and nutrients, which are meant to keep you healthy, so get the best taste and health with Real Activ juice. From all their juice variants I love Fruit & Veggie juice the most. 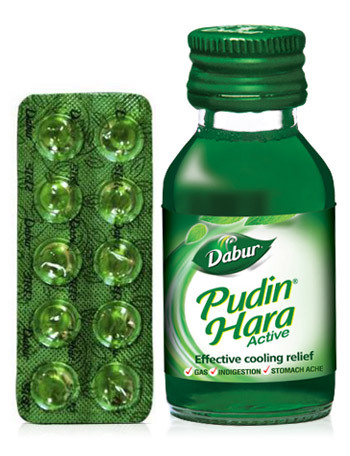 Sometimes delicious and mouth watering cuisines can give a tough time in digestion, for all those days, pudin hara is the perfect medicine. It is herbal, effective and soothes all the tummy problems in a short period of time. It is 100% natural and safe for all ages. 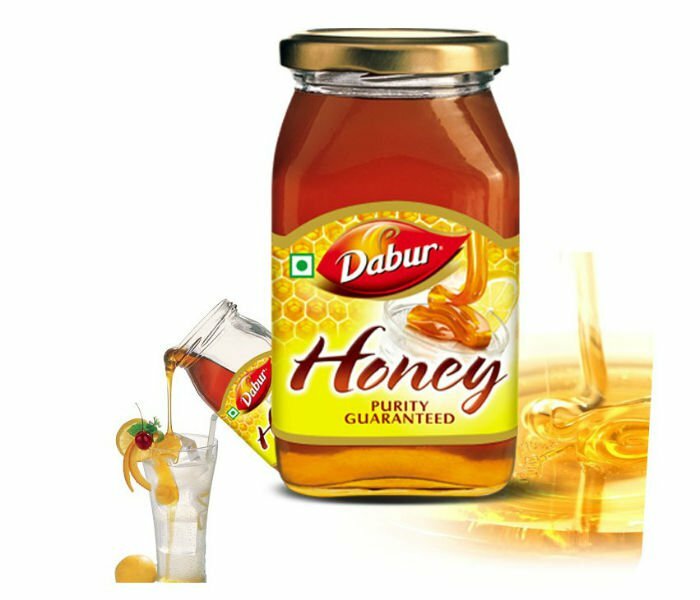 Our next favorite in the list is the Dabur honey. It is one stop solution for weight loss, flu, digestion and plenty more. Honey improves the overall health quality and Dabur honey comes in the purest form which will bring only positive effects to your health. This is one of the best selling products of the brand and every girl swears by it. 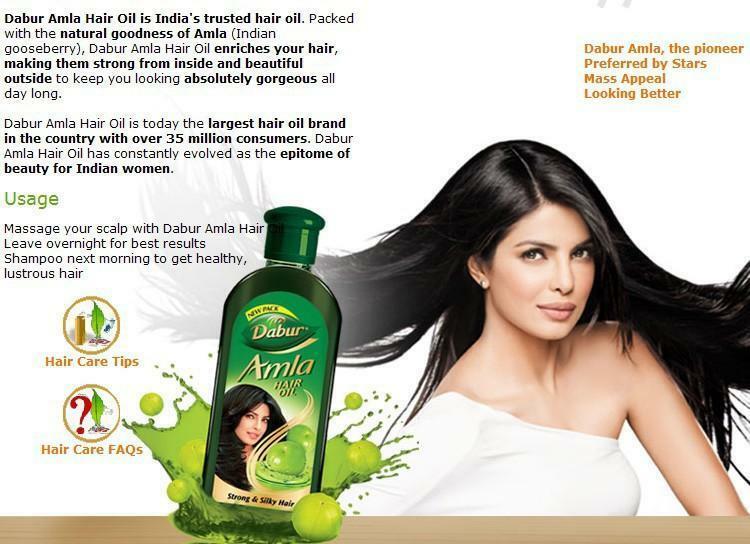 Dabur amla hair oil is known for boosting your hair growth, protects your hair from damage. The hair oil is bound to make your hair longer, stronger and thicker. Go grab this bottle and notice a massive change in your hair texture. Even though there are plenty of brands that sell rose water, but it is the Dabur Gulabari that has been the trusted product for eons. 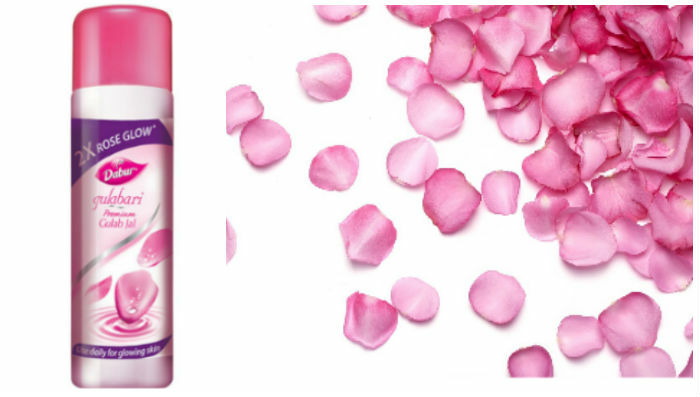 The rose water is 100% natural that cleanses, tones and soothes the skin. Use it as a toner, or mix it with your face pack and say hi to gorgeous skin. The best thing is that this rose water is perfect for all skin types. 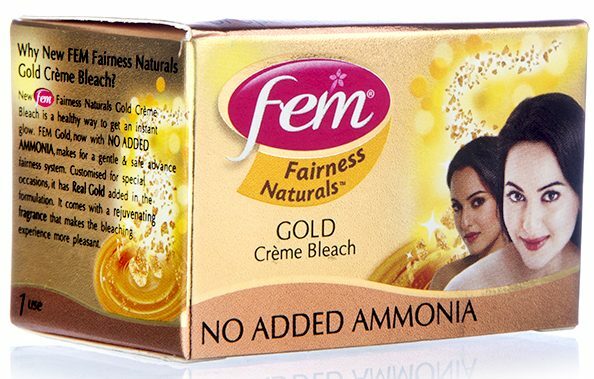 Another cult product from the brand is the Fem bleach. There are tons of options to pick from the Fem bleach, but it is the gold fairness bleach that is a big hit in the market. The product claims to bring a parlor glow and works perfectly in beautifying the skin. It is an affordable product with no ammonia and replenishes new, healthy skin cells. Do read my thoughts for their Chyawanprash range. 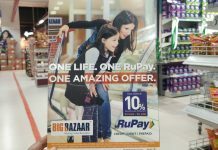 How RuPay helped me gift something special to my husband? 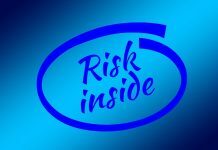 What should girls do in case of Cyber Extortion and Cyber Stalking? Hey, such an excellent article. I’m also using these products & these are too good & the taste of Real activ juice is delicious & it is healthy too because it is preservative free.